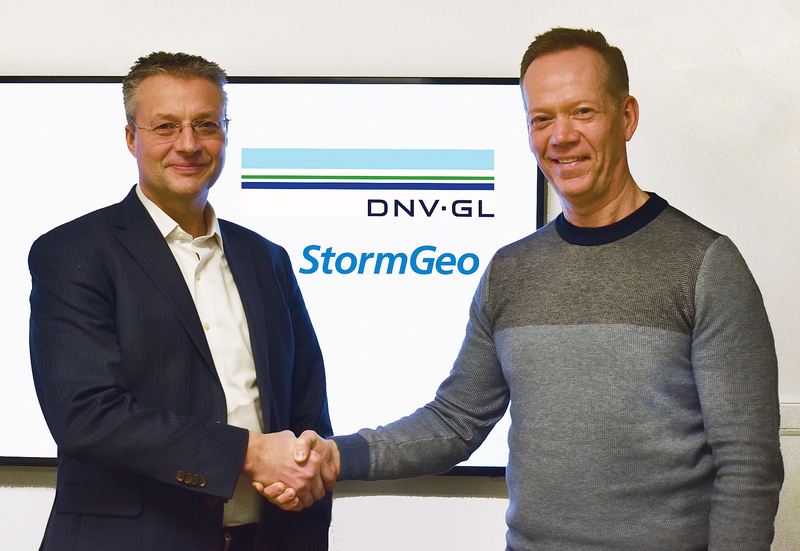 StormGeo and DNV GL signed an agreement to consolidate their fleet performance solutions under the StormGeo name, combining DNV GL's ECO Insight and Navigator Insight solutions with StormGeo's FleetDSS and ship reporting solutions. The fleet performance centers, delivery, product development, and sales will be managed by StormGeo. By the numbers this will include a combined fleet of more than 12,000 vessels that will re-ceive a daily service from StormGeo.